Hungary, Budapest – Representatives from eight countries of Central and Eastern Europe (Hungary, Croatia, Poland, Slovakia, Romania, Bulgaria, Latvia and Estonia) launched a European citizens’ initiative for a “wage union”, aiming to harmonize wages at a European level. 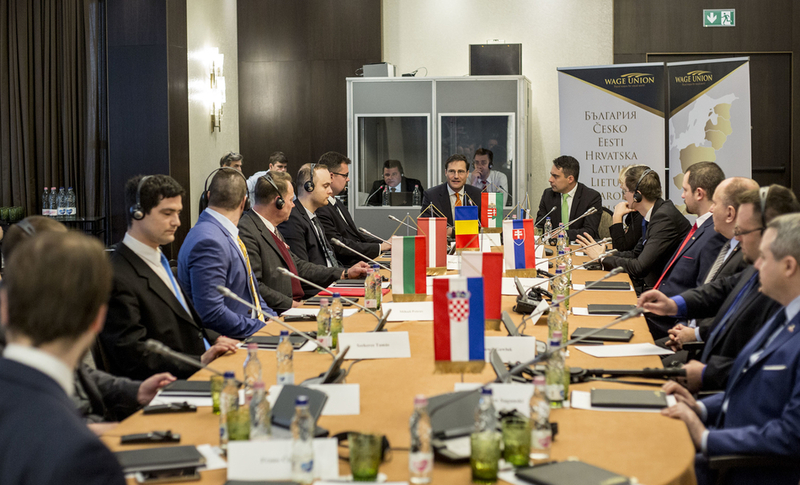 The meeting of representatives and the signing of the initiative took place in Budapest on 14 March. The project was launched by the Hungarian radical, right-wing populist Jobbik. No project of this magnitude, bringing together so many countries of this region, had taken place until now, said Jobbik President Gábor Vona. The initiative, according to the President of Jobbik, was not only about wages per se, but also about the competitiveness of local businesses, a new cohesion policy, a new and more solidarity-based European Union where countries of Central and Eastern Europe would also feel “at home”. He also stressed that this initiative was not directed against Western Europe. “It is not a question of asking for alms,” he said, “but of ensuring that the European community affords similar conditions to all its members.” He also pointed out, as a criticism, that the flow of workers was only taking place in one direction, and that “the union of prices has been made, but not that of wages”, pointing to the rise in prices in Central and Eastern Europe, but without sufficient wage revaluation. “The initiative launched today focuses on the future of Europe. 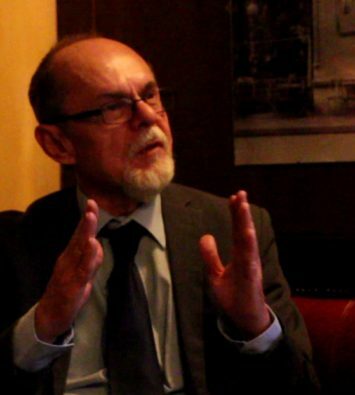 The strengthening of Central and Eastern Europe is also important for Western Europe,” concluded Gábor Vona. 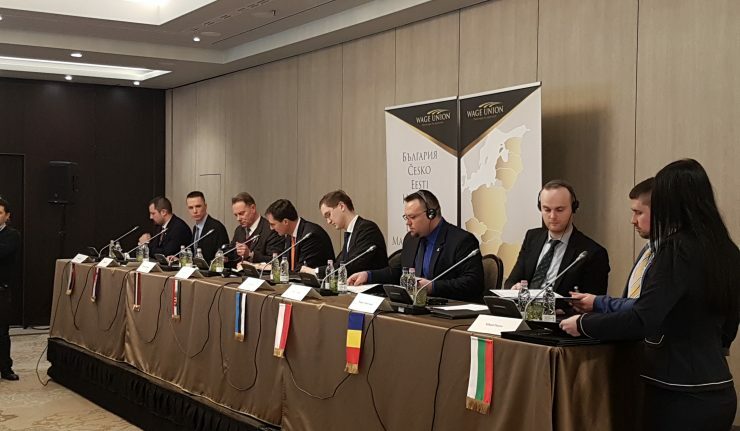 The president of the conference, Márton Gyöngyösi, national MP of Jobbik, said “the time has come so that, in the place of our governments which refuse to or are unable to assume the task within the European Union — we draw attention to this topic and say that we want justice and fairness”. 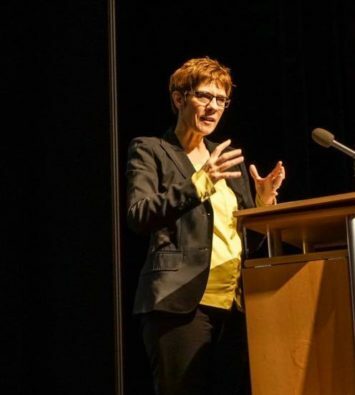 MEP Krisztina Morvai also spoke at the conference and noted an interesting contradiction in the fact that the EU wants to legislate everything, but not on issues related to the standard of living gap. The conference participants then signed the initiative at the press conference. “We, the undersigned, know through history that we have a common destiny, and we share a common destiny for the future. The 20th century brought a sea of ​​suffering to our nations, but we are determined to unite our forces so that the twenty-first century will enable us to bring peace, justice, security and prosperity to each of us,” the statement reads. 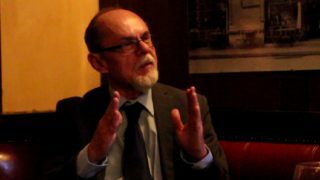 Márton Gyöngyösi recalled that the countries of Central and Eastern Europe share a common destiny, in particular since the 1990s. They have stripped themselves of communism by wanting to join Western Europe, in particular by reducing the differences in living standards. However, this did not happen because the economic policy of the region, to which these countries belonged, did not seek to close the gaps but to dig them deeper. The signatories also agreed that in many cases the countries that joined the EU felt cheated and disappointed. In the Central-Eastern region, the average wage is still well below that of the West. Brain-drain is constant, as well as the capture of highly-skilled workers by Western Europe. This phenomena could be countered by equal pay at the European level, according to the signatories. Gábor Vona, the president of Jobbik, declared on December 18th his desire to launch a fight for European wage equity. 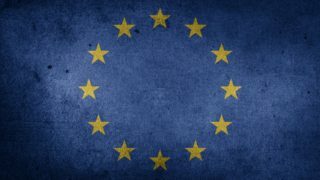 For this issue to be on the agenda of the European Commission, it is necessary to have at least one million signatures from seven different countries. In the past weeks the Jobbik Foreign Affairs Delegation made a European tour to find allies in this project. 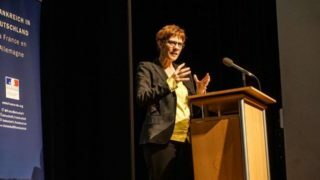 Various parliamentarians and local representatives from several other countries took part in the conference, which marked the beginning of a civil strike at the European level. It is unlikely to succeed, but for sure it’ll get noticed! Of course, the signatories are not naive. It is clear that the EU will not put in place legislation that would lead to wage harmonization among the 28 – or rather 27. 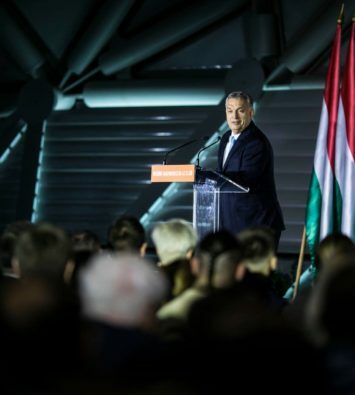 If this were to happen, however, it would be a sign of major change in Europe, a victory for the Central European and also a major victory for Jobbik who are already campaigning against Orbán’s Fidesz in view of the 2018 elections. The radical right-wing party accuses the conservative Prime Minister of not wanting to change this factual situation. The spokesman for this project, Márton Gyöngyösi, points out that this situation of wage inequalities in Europe also hurts Western Europe, which suffers from a constant social dumping, and hints to see this project supported by Western Europeans, too. The peripheral economy which makes the countries of Central and Eastern Europe first level colonies can not last forever in front of the wills and crises denounced by the signatories. 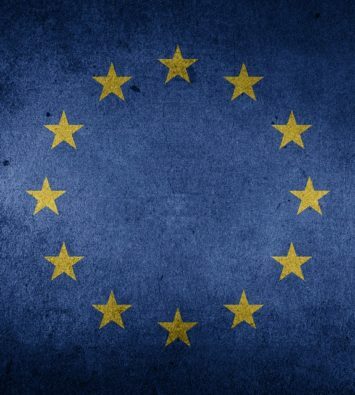 Ultimately, this will be either a new economic paradigm for the EU or the disbandment of the EU. And in this, the instigators of this European citizens’ initiative were very clever to play the first move. And, last but not least, one might only salute the cleverness of the chosen motto for this campaign of wage harmonization: “equal wages for equal work”! 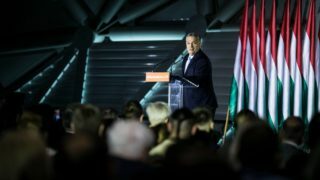 The End of the Polish-Hungarian Idyll? Of Course Not!